THIS EXACT ITEM IS SOLD. 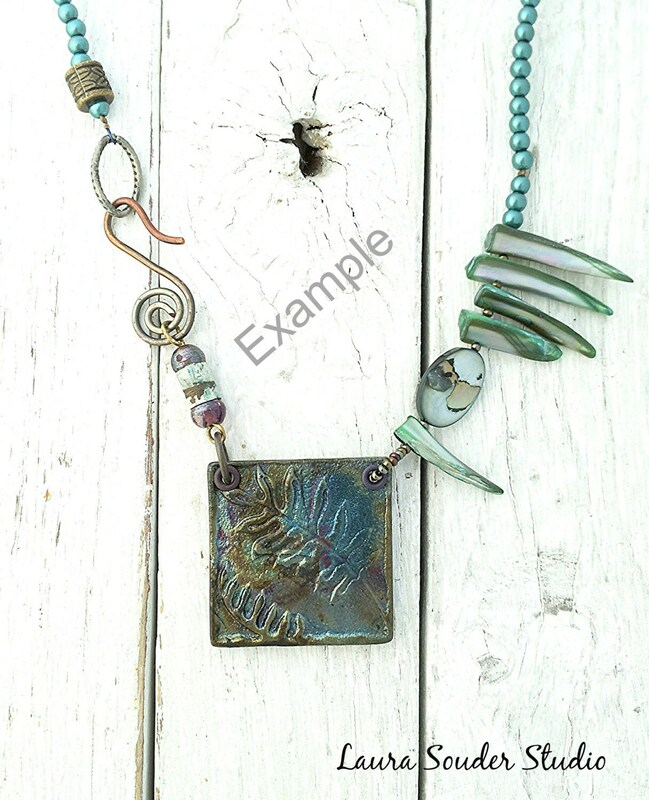 YOU CAN PURCHASE A SIMILAR ITEM THROUGH THIS LISTING...ALL RAKU IS ONE-OF-A-KIND! 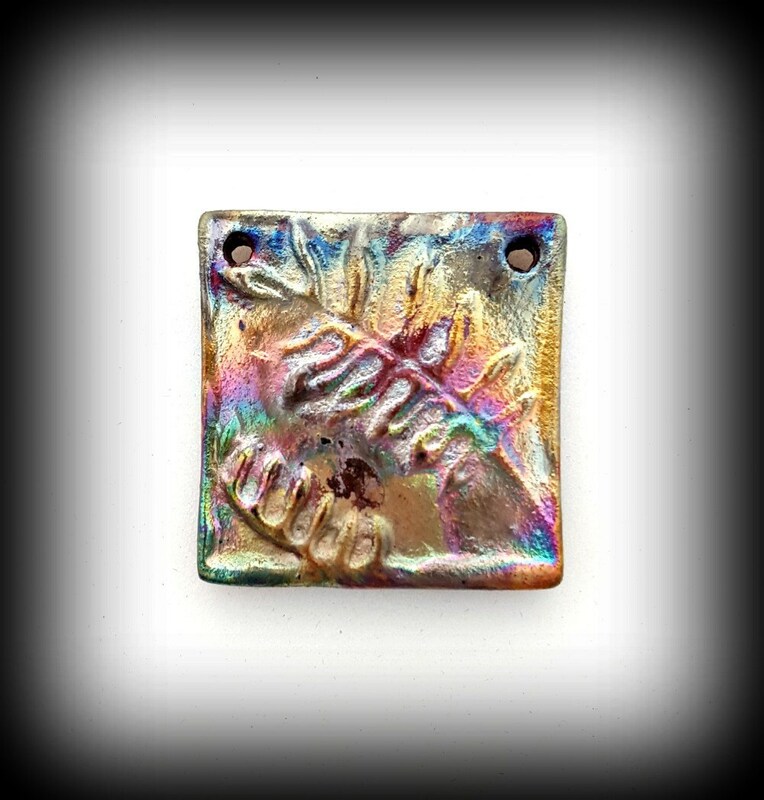 Enjoy creating your next OOAK jewelry design with this rich colored raku pendant focal bead! !